Michael – I seem to recall this venue operating as a cinema back in the 1980s, but I could be wrong. The building sure looks like it could have been a cinema… Used to work not far from here and thought the gym had closed down. I’m not sure if it was originally a cinema, but in the mid 80’s I lived on the opposite side of the railway line from this building, and it was Pacific Photos’ processing HQ. I enjoyed telling people that I had a view of the Pacific from my front window! 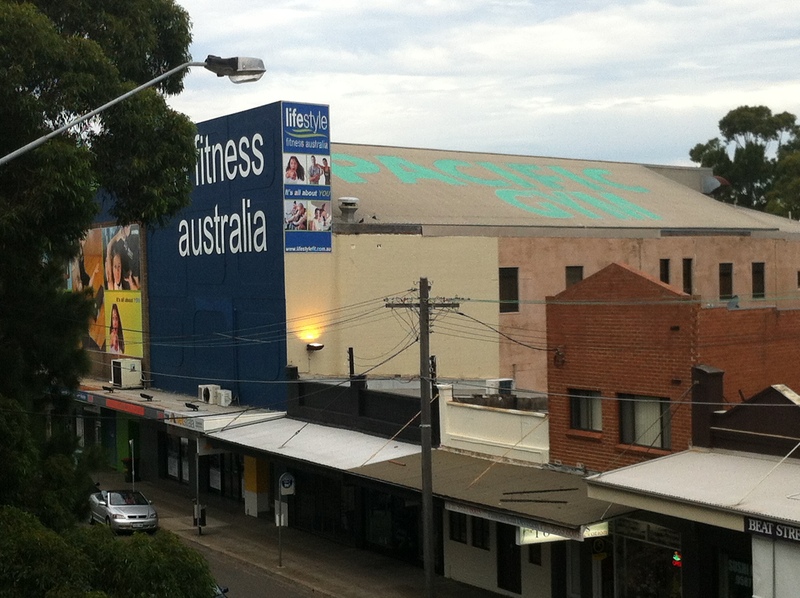 That also explains the name it adopted when converted to a gym in the early 90’s. Yes, this was originally a cinema. 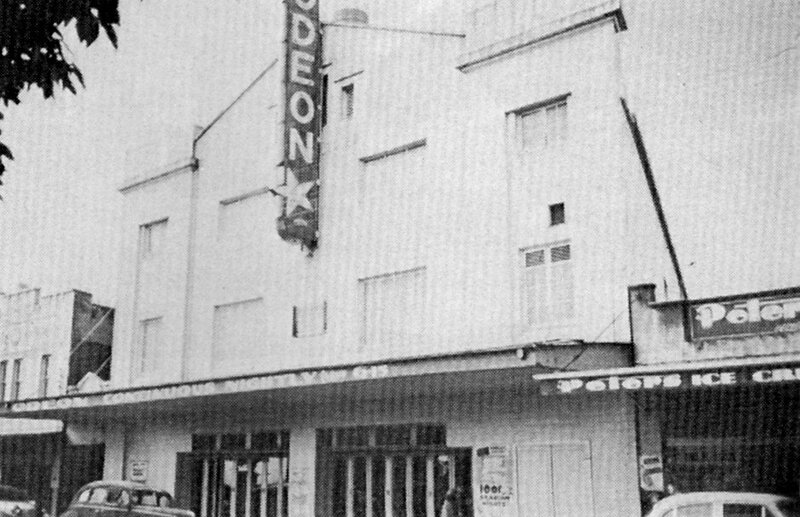 It was called the Odeon, part of Greater Union, and had over 1000 seats. It closed around about 1962. Nice one! 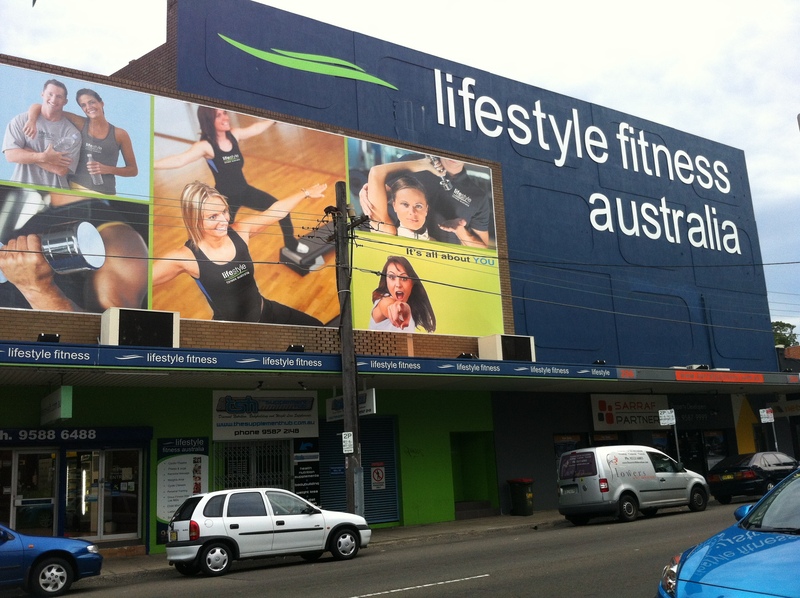 I’d encourage everyone to check out that shot, especially to observe the former glory of the theatre, now covered by the ugly facade of the gym. Thanks, Joe! Michael…I was just thinking about the Odeon Theatre where I attended on a Saturday afternoon to see Hop-along-Cassidy, etc. But what I really want to find out is this…..in the mid forties, I was in a play on the stage there, I was about 7? It was a well-known play called ‘The Blue-Bird’. I remember I was dressed in blue muslin, holding a strange sparkly contraption. I was supposed to be the future child who was going to be sent to earth as a scientist. I attended Carlton Central School and a producer came to the school to pick out children for his play. I did have a photo but lost it. If there was one thing in life I would like to find out….is to find a copy of that photo or any others and find out more about the producer and that play. Well Jan, hopefully if any interested party should happen to search for ‘The Blue-Bird’ at the Odeon they’ll now find your comment, and from there, who knows? Sometimes just putting your quest out there, no matter how obscure, is all it takes. I grew up in Carlton 1950’s and remember trudging up the hill [ Jubilee Ave ] to the sat arvo pictures. There were 100’s of us. It cost 1 and threppence for the stalls. Laurel & Hardy in ” Babes in the Woods ” was my earliest memory, it scared the life out of me due to the awful witch. Yes there were shows on stage and prizes etc. 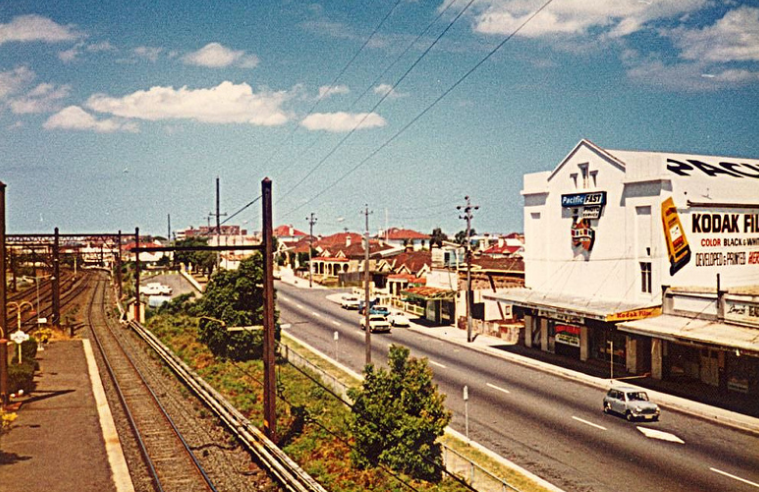 As we grew older we progressed to the Liberty at Hurstville, [we could catch the train at Carlton Station], and early to mid teens the Victory at Kogarah. 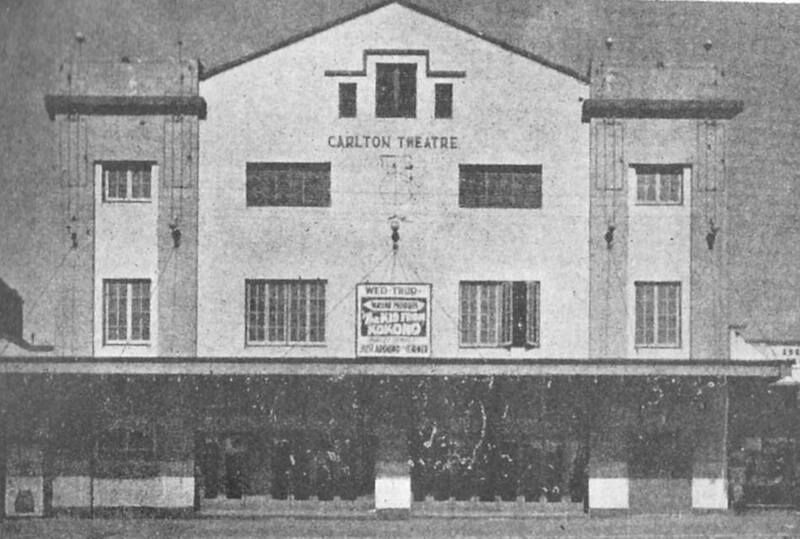 Also open at that time were the Savoy at Hurstville, Penshurst Odeon, Rockdale Odeon and Ramsgate Odeon.